Fun wedding transport hire . Things have changed drastically since the days of our parents and grandparents weddings. Whilst wedding celebrations used to be concentrated on the Wedding Breakfast, guests normally would go home by the early evening. Now, weddings have transformed into an opportunity to really let your hair down and enjoy a good party amongst family and friends. So, why not get the celebrations started in fabulous style with one of our beautiful and fun wedding cars? 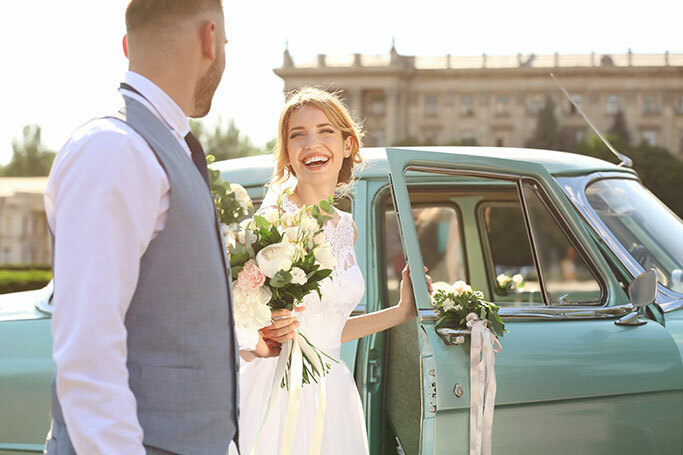 We at wedding car hire have got numerous cars to choose from for you wedding, which include both fun and novelty vehicles which come equipped with everything you may possibly need on the way to your wedding venue. Our brilliant Ferrari limousine features a spacious interior, gull-wing doors and a state of the art sound system so you can really get the party started. Meanwhile, our hummer limo has an on board dance floor and karaoke machine so that you can sing along to top party tunes whilst travelling. We recommend both of these vehicles if you like getting loud and fun parties started from the moment you leave your home. Many of our vehicles have been specifically designed to incorporate a relaxed and enjoyable party atmosphere on board. Many have built-in bars and coolers which are stocked with bottles of champagne. 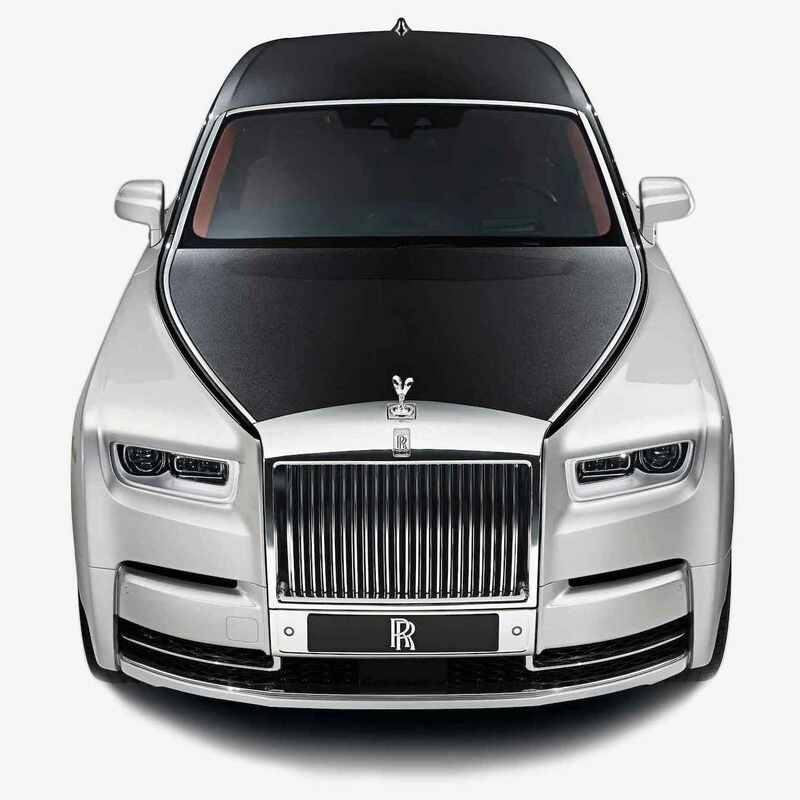 You will of course have your very own chauffeur, who will serve you your choice of drink. You will be invited to relax and enjoy being whisked to your venue in style. What better way to travel eh? So, whether you want to enjoy a magical vintage party car, or a luxuriously fun vehicle with the whole bridal party, we will be able to facilitate your requirements here at wedding car Hire. All of our vehicles are available to hire across the UK. Just some of these locations are, Bath, Bristol, Cardiff, Newport, Swansea, London and Edinburgh.